All of us in the electronics industry affected by the scourge of counterfeit components have a vested interest in keeping counterfeit electronic components out of the military and commercial supply chains. 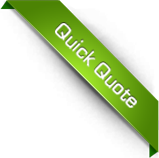 Although Lintech Components takes exceptional measures to ensure device quality and authenticity, as a leader in counterfeit mitigation we strive to be part of the broader solution. Every year since 2009, Lintech Components has earned a Boeing Performance Excellence Award from the world’s largest aerospace company. Lintech Components was awarded the BPEA earlier this year for its seventh straight year: a feat no other independent electronic components distributor can claim. Lintech Components is pleased to announce that we’ve reached a milestone: a quarter of a century providing procurement solutions for the military, industrial and commercial sectors for obsolete, long lead time and otherwise hard-to-find electronic components. We don’t think that’s a fluke because you don’t make it to the 25th year mark in business this tough without doing something right. Lintech Components is proud to announce that we have been recertified by the Independent Distributors of Electronics Association to meet its IDEA-QMS-9090 Quality Management System Standard for Independent Distributors. Lintech was one of the first to pass this IDEA audit to earn this certification back in 2013 and to become a member of this leading industry organization. 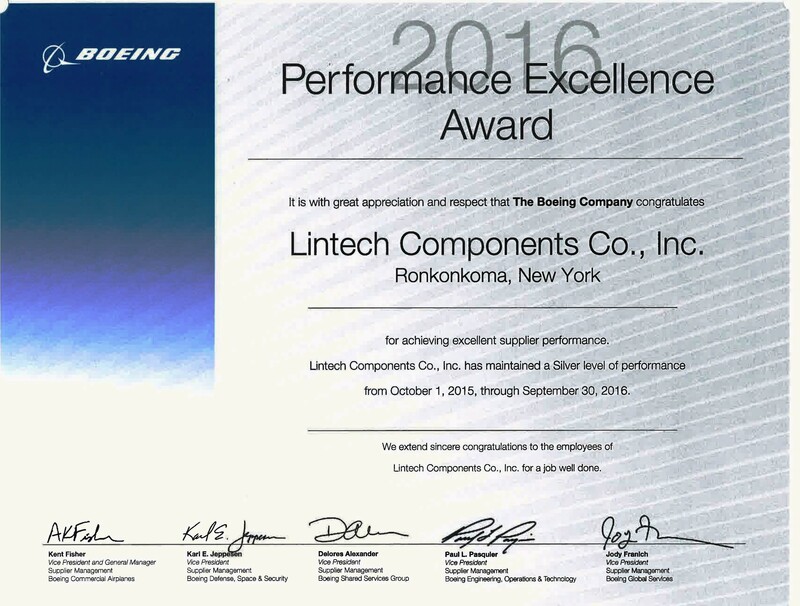 Lintech Components just received our sixth consecutive Boeing Performance Excellence Award for quality and on-time performance through late 2014. This is a unique accomplishment for an independent electronics component distributor in a sector where quality is paramount.